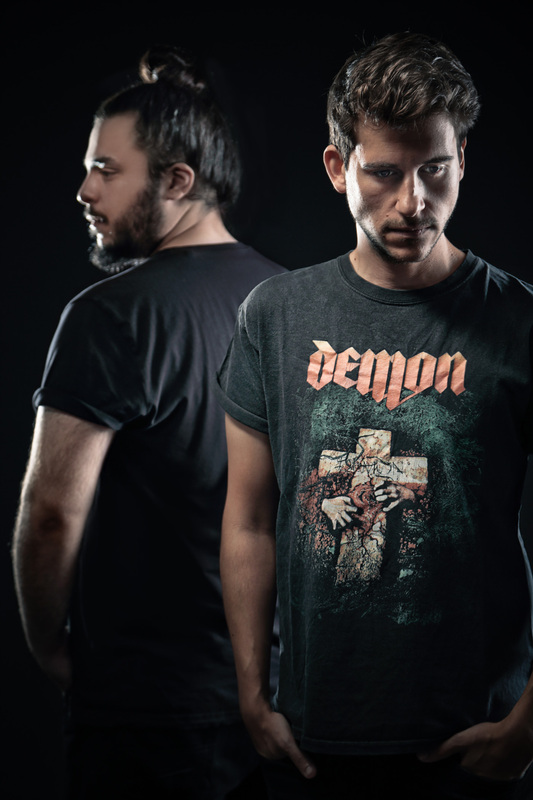 Standard & Push aka Konstantine Pope and Jason Filos come from a rich musical background that takes in Rock, Classical, D&B, Metal and GlitchHop. Konstantine is from Greece and Jason from Germany – but the two came together in London over a shared love of electronic music. With hundreds of live gigs played these two are not new to the music game with combined experience that takes in hundreds of live gigs, production work for video games and Hollywood trailers, as well as music production software development. Not the usual background of many a dance music producer, these two are highly educated – Konstantine studied at the Royal College of Music (James Blake being a fellow alumni), whilst Jason has a Doctorate in Acoustics & Signal processing. It’s no wonder that they have developed such a big sound! Their chance meeting and the following discovery that they were actually neighbours led to some early musical experimentation together in 2012. These early experiments in the field of GlitchHop led to some success on Beatport and an award for Best GlitchHop Remix. Skip to late 2014 and the guys began to explore UK Bass, Garage, EDM and began developing a sound that felt pretty fresh. It wasn’t long before the keen A&R team of Circus Records picked up on this sound and this led to remixes for Flux Pavilion and Smokin Beats; the former of these receiving hundreds of thousands of plays on Soundcloud despite their relatively unknown status. This led to Circus signing Standard & Push to the label, and early 2016 will see their main room sound fully unleashed on the world!